At Sanskriti we not only try to make shopping in Agra fun, but also value for every penny spent. 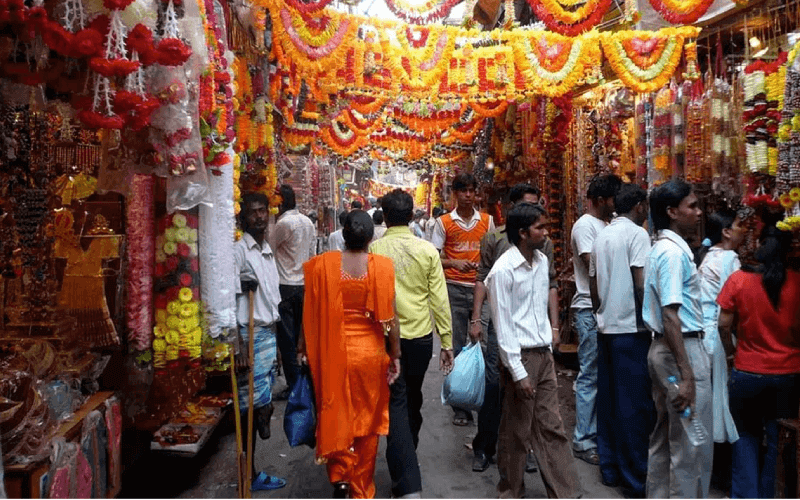 Our visitors are well informed about the local markets in Agra by letting them encounter the famous art and craft in the old streets of the town so that our clients can have first-hand experience of the numerous shopping places in Agra. 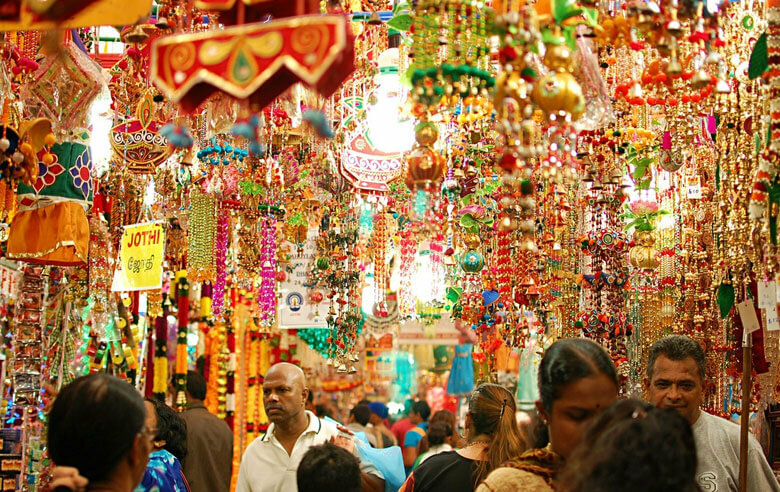 Shopping in Agra should not be missed as the hustle and bustle of these local markets is dazzling. Agra shops have an arrayed variety in marble inlay, jewellery, hand-woven carpets & textiles. One can also bite into the famous sweet (dessert) called Petha, ending their visit in Agra on a sweet note. It is a market located in close proximity to the Agra Cantonment and the Taj Mahal. It is one of the best market places for tourists wishing to buy local art, trying street food or while spending some time enjoying the colourful bazaar life of India. 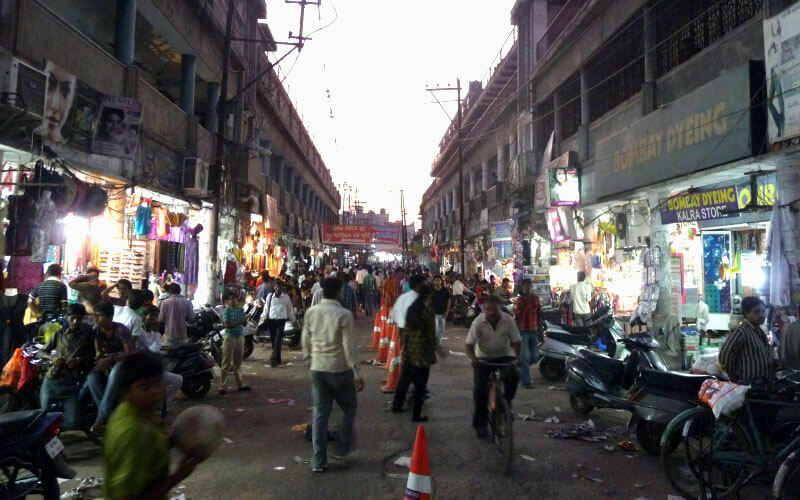 Kinari Bazaar is located in a narrow streets behind Jama Masjid, crowded with locals and tourists. This place is well reputed for selling some of the finest costume jewellery in Agra and is also a good market for bridal wear and wedding shopping. Another amazing shopping area in the town, providing tourists with the real taste of Indian street shopping. One can find different styles in apparel, traditional wear to western, with numerous fast food stalls and quick snack corners. It is a centre made for an all age group shopping; books, cosmetics, accessories and toys.